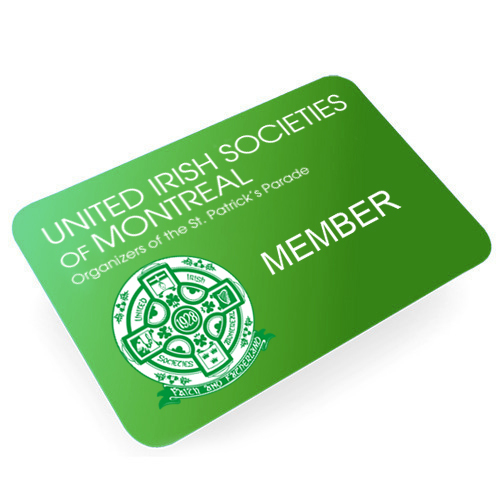 Join the United Irish Societies for 2018-2019 season. Your membership entitles you to attend UIS meetings and discounts with our partners. A membership card will be mailed to you within 10 days.